Orthopedic surgeon Blake Clifton joined the team of multidisciplinary orthopedic & sports medicine experts at gO Orthopedics in 2017. Dr. Clifton enters the practice as a partner specializing in pediatric and adult sports medicine and total joint replacement. Dedicated to the highest standard of patient care, Dr. Clifton will provide cutting-edge treatment options such as short stay joint replacements and accelerated rehabilitation allowing patients to get back to their favorite activities sooner after total joint replacement. He is one of only a few doctors in Colorado and across the country currently using this technique. In his role as practice partner, Dr. Clifton – the only Board-certified fellowship trained pediatric sports medicine orthopedist in the Western slope– further rounds out gO Orthopedics highly specialized and comprehensive orthopedic program, providing young patients singular access to his unique expertise in pediatric orthopedic care. “Dr. Clifton brings talent and innovation in orthopedic care, and his addition to our team reaffirms our commitment to providing world-class, personalized and comprehensive care through cohesive unification of top orthopedic providers in the valley,” said Rhett Griggs, M.D., partner of gO Orthopedics. Dr. Clifton earned his medical degree from the University of Vermont College of Medicine. He then completed a surgery internship and orthopedic residency at the Texas Tech University Health Sciences Center. In addition to his orthopedic residency he elected to complete a pediatric orthopedic surgery residency at Cook Children’s Hospital in Fort Worth, Texas. Following completion of his residency Dr. Clifton was selected for a prestigious fellowship in pediatric and adult sports medicine at the University of New Mexico. Dr. Clifton is board certified by the American Board of Orthopedic Surgery. He has authored or coauthored numerous articles published in prestigious scientific journals. He is currently the Co-Medical Director for the NCAA teams at Western State University. He has served as team physician for the Professional Rodeo Cowboys Association (PRCA) and University of New Mexico Lobo Athletics. Dr. Clifton and his wife have five children and are very active in the Gunnison Valley community. 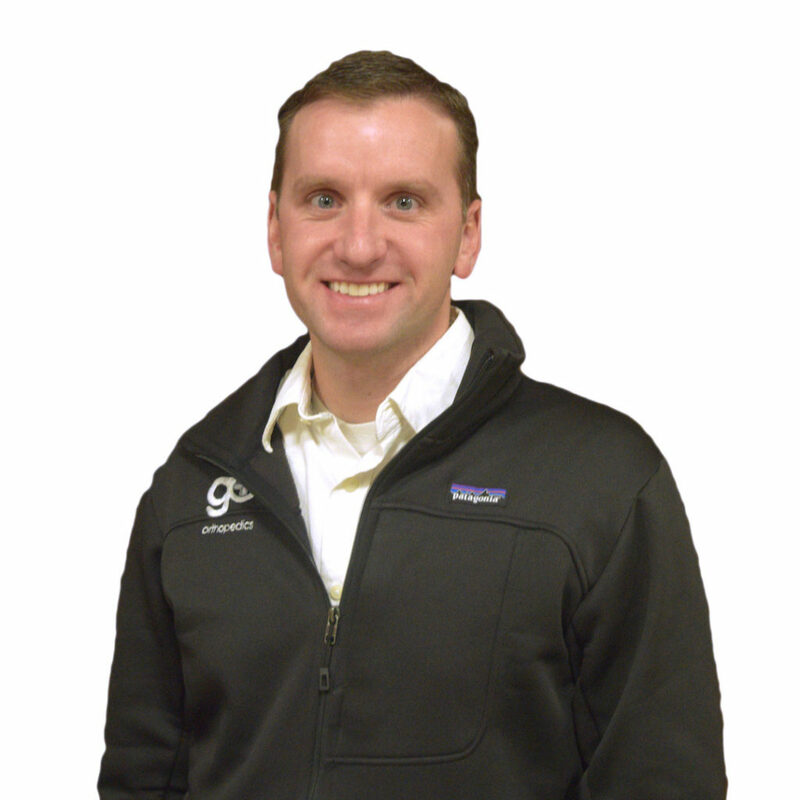 An avid outdoorsman, Dr. Clifton also enjoys skiing, ski mountaineering, cycling, and dirt biking.